Tecserv is proud to offer a wide portfolio of commercial fire alarm systems and fire detection solutions. We have distributor agreements with all the leading manufacturers such as Vesda, Ziton and Gent and are able to supply the best the market has to offer and all the latest technologies. These manufacturers also provide rigorous training to our engineers so that their skills are constantly updated. The installation, maintenance and servicing of all fire detection systems are BAFE SP 203, SSAIB and ISO accredited, as proof of our superior quality standards. 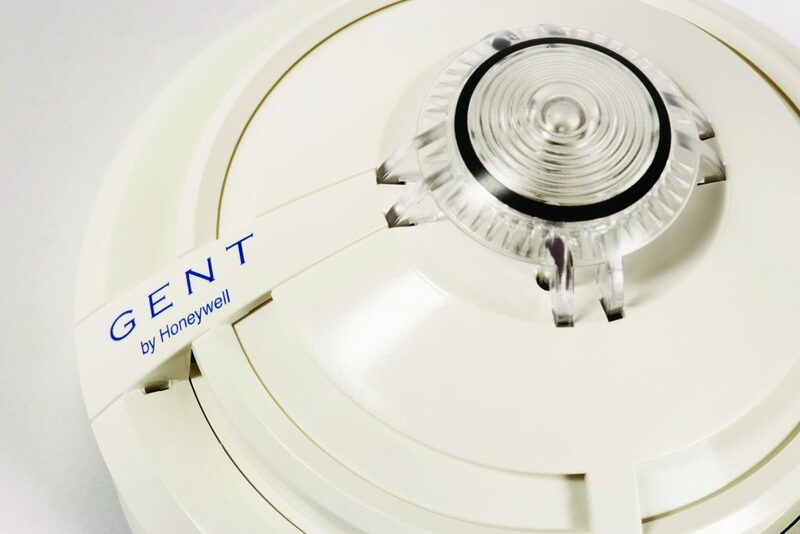 As well as installing fire detection systems, Tecserv also offers fire alarm maintenance to ensure all systems are working efficiently and to high quality standards. Our approach is very consultative and often involves visiting your site to conduct a free site survey. From this, we gain an in-depth understanding of your fire detection needs, and are able to advise you on the fire detection equipment most suited to your needs. Factors we consider are location, day to day use and your available budget. For more information on fire detection systems, please call our sales team on 01773 764626, email sales@tecservuk.com or complete the enquiry form.